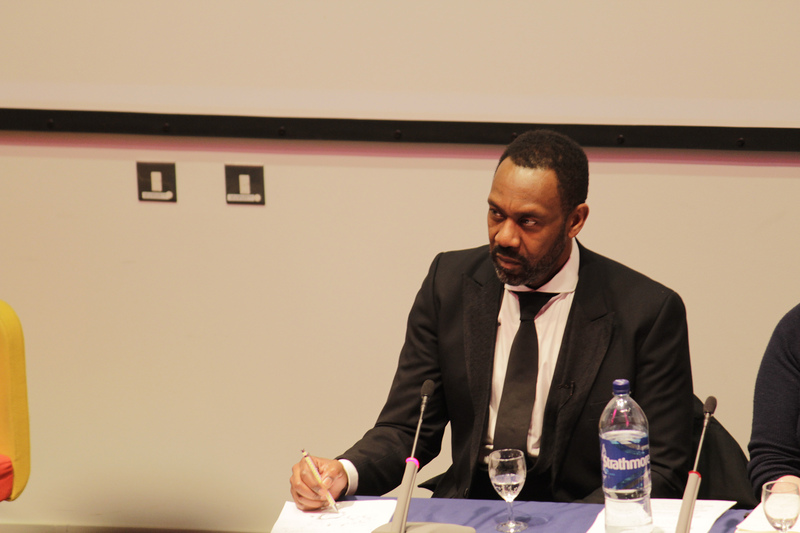 Lenny Henry renews call for BBC to ringfence funds to boost diversity, Dawn Foster, 23rd March 2016. 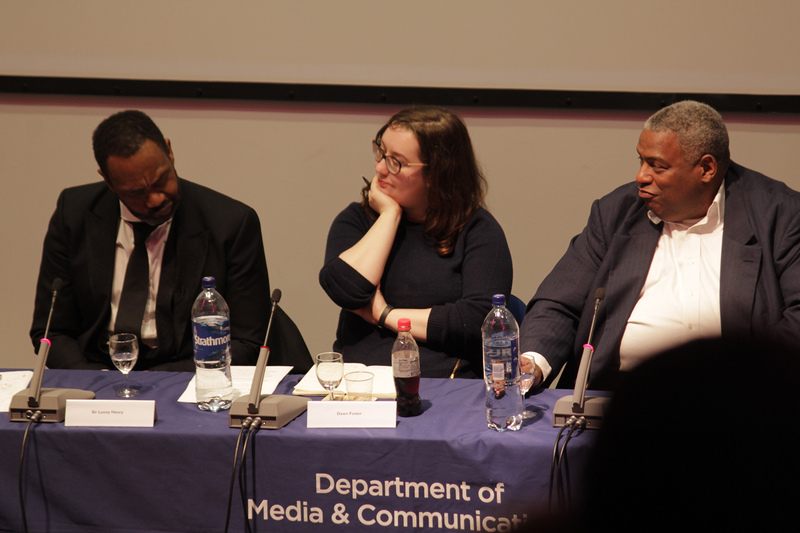 Sir Lenny Henry: Write diversity into the charter, Broadcast, 23rd March 2016. 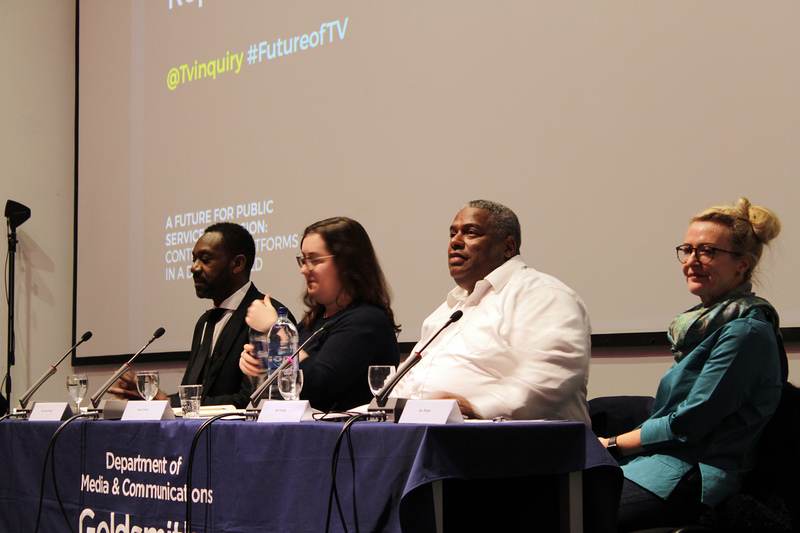 What is the Future for Channel 4 in the UK Media Ecology? 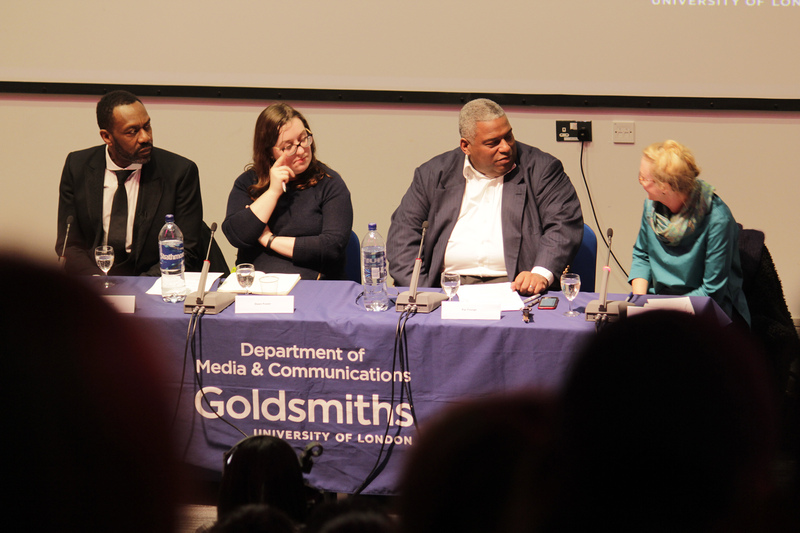 This panel discussion, chaired by Lord Puttnam, focused on the challenges facing Channel 4 in particular, and public service television more generally, at a time of great uncertainty. Channel 4 plays a central role in delivering public service broadcasting but its future is under scrutiny given ongoing discussions about a possible change of ownership. 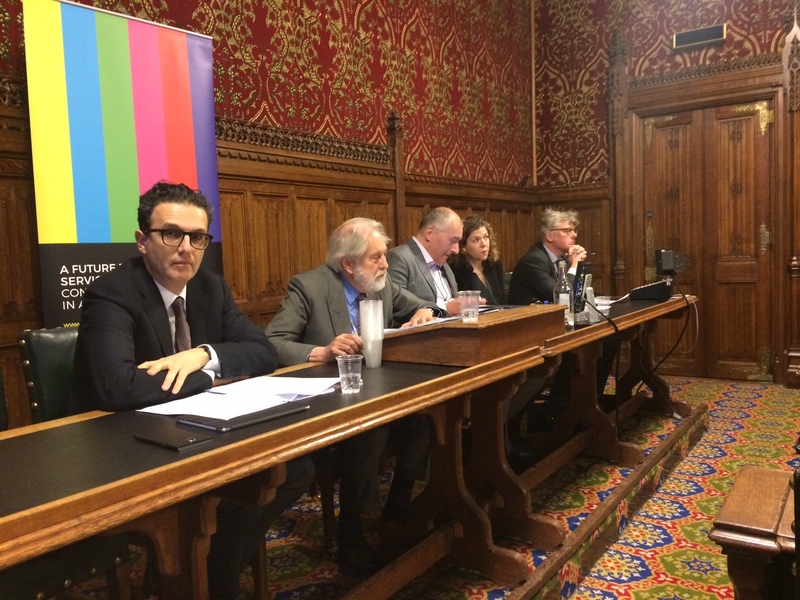 This event offered a unique opportunity to hear from key participants in these debates including Channel 4’s Chief Executive, David Abraham, Chair of PACT Laura Mansfield, as well as Lord Inglewood, former Chairman of the House of Lords Select Committee on Communications, and the Research Director of media analysis Ampere Analysis, Guy Bisson.